Food is not just about tasty things and fuelling our bodies, how we eat changes the very world we live in. How we consume, produce, and ingest and the choices we make regarding these actions has a lasting impact on not just us, but the world around us. By now most of us aware that the way we humans are impacting the environment around is is not exactly positive and as a result, we need to start making big changes now. 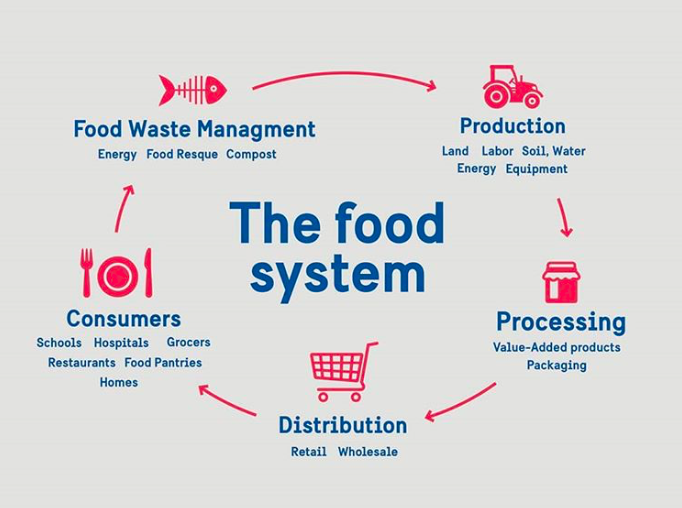 One of the changes we can make easily in our day-to-day lives revolves around a sustainable food supply system as well as changing the way we eat, what we eat, and how we can tackle food issues that impact our society. 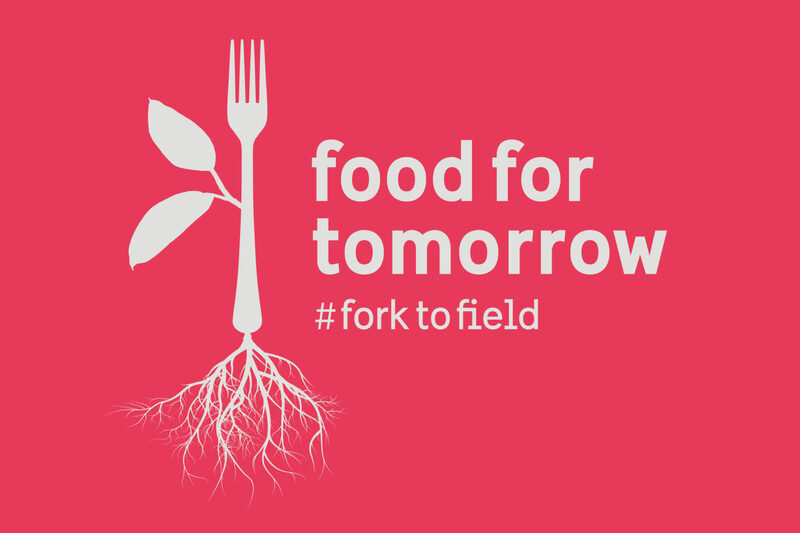 Food for Tomorrow is a three-year initiative that has been created in collaboration between The Swedish Institute and a number of stakeholders and young people across the Western Balkans. The aim of the programme is to help people build lasting partnerships and to tackle different kinds of food-related issues whilst searching for positive solutions. By compiling skill sets, geographical knowledge, and the input of experts from a range of sectors, the plan is to drive forward engagement between the public, sustainable food systems, and a passion for food. The initiative also works towards meeting some of the United Nationals Sustainable Development Goals that pertain to our use and management of biological resources. These include Number 2- Zero Hunger, and Number 12- Responsible Consumption and Production, all by 2030. Through the creation of lasting partnerships and the support of entrepreneurs, it is hoped that participants will be able to bring about a more sustainable world. Back in April of 2018, 25 participants were selected for the challenge at a meet-up in Skopje, followed by a period of 18 months on ongoing cooperation across the area. Then in October 2018, team members met again in western Serbia to discuss how different regions can increase awareness of why and how sustainable food systems matter. 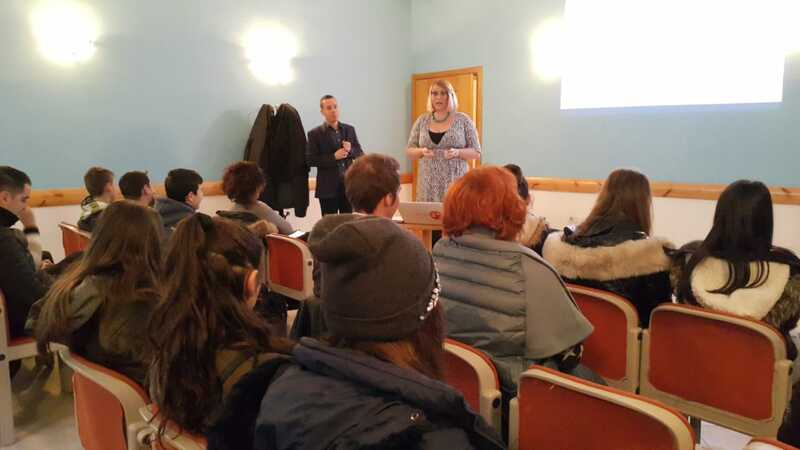 Two young representatives from Albania, Denisa Alimani (Kantina Alimani) and Gilbert Vigani (food policy advocate and employee of the Bashkia of Tirane) took part in the programme and have both now run successful workshops over the last few months. 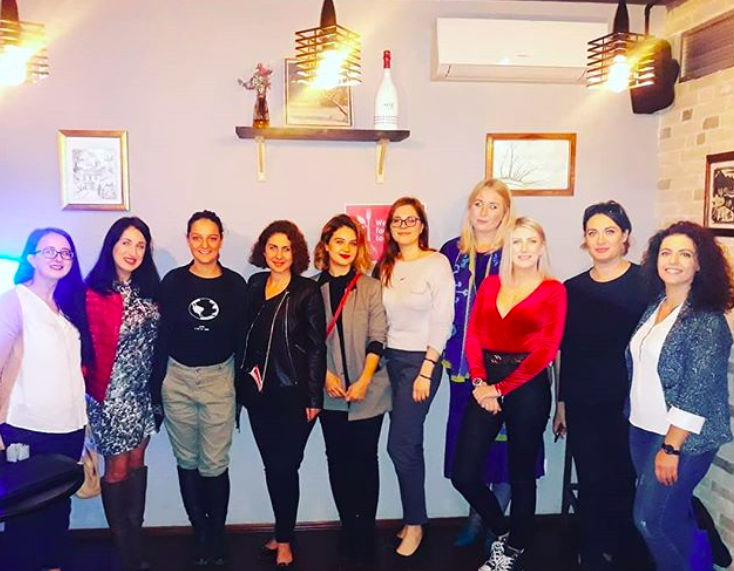 Denisa held a workshop at The Rooms Restaurant where a group of bloggers, business owners, and nutritionists came together to discuss why shopping and eating local is important. Denisa comes from a family of wine makers that run a small kantina in Tirana. Topics on the table included why supporting local businesses and products is important and how we should turn our backs on imported food and appreciate what we have at our fingertips here in Albania. After a series of talks and discussions, the attendees tucked into a buffet of locally sourced and produced food courtesy of The Rooms, and wine provided by Kantina Alimani. Gilbert’s event “Why Food Matters” took place at Qendra Stefan and saw a number of speakers address local school children and their teachers. Speakers at the event included Olaf Haub who spoke about rural development, Professor Kristaq Sina who made the case for food security, and then finally Chef Armand Kikino who gave a cooking workshop to all in attendance. In Albania, we are lucky in a number of ways. Firstly, when compared to countries such as the UK and Germany, the food industry is relatively un-commercialised- this means that it is easier and often cheaper for us to shop local, seasonal, and directly from farm to table. With an abundance of fresh and delicious produce easily available all year round, there really is little need to buy imported products or purchase basic foodstuffs in chain supermarkets. We should appreciate more the bountiful products that the Albanian climate offers us and more than anything, we should seek to boost our local economy, particularly those who rely on the land for their living. Shop local, eat local, and support your local businesses! To find out more about Food for Tomorrow, you can visit their website here.